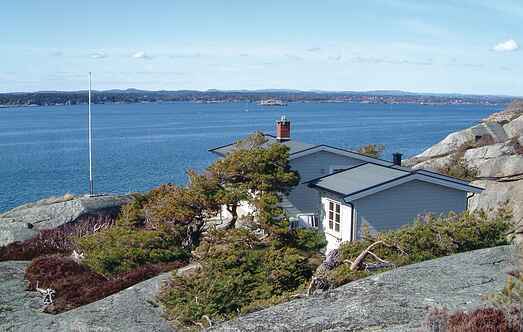 Find a vacation home to rent in Sandefjord Municipality from our list of vacation rental properties. Campaya has over 3 vacation homes available in Sandefjord Municipality, which give you the possibility to locate a unique accommodation in Sandefjord Municipality which completes your check-list in search for the perfect self catering vacation apartments in Sandefjord Municipality or vacation villas in Sandefjord Municipality. This charming cabin has a fantastic location on a hill by the Oslofjord. Nearby you find a pier for swimming, a nice sandy beach, and good conditions for fishing & hiking. This is a beautiful holiday house in a great location. The house is sheltered from wind and has awesome views of Hagaløkka and Lahellefjord. There are many beaches close by.